Could Karsa be headed to the West? After three years on the team, Hung “Karsa” Hau-Hsuan has left Flash Wolves, the organization announced earlier today. 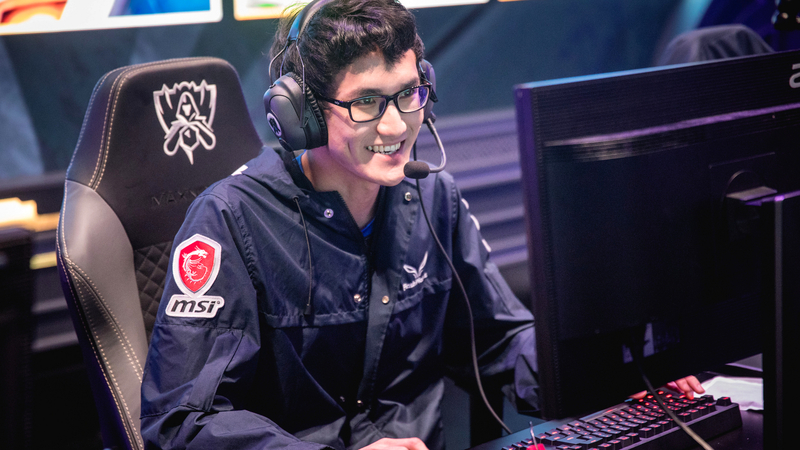 Karsa first joined Flash Wolves in January 2015. At this point, Flash Wolves was relatively unknown around the world. An average LMS team at the time, Flash Wolves hadn’t made any premier international tournaments. But after Karsa’s signing, something happened—the Flash Wolves finally clicked. Flash Wolves began to win LMS titles, make international tournaments, like the Mid Season Invitational and the World Championship, with placings usually higher than North America. But Karsa wasn’t the only member of Flash Wolves to receive praise for the team’s newfound achievements. Support Hu “SwordArT” Shuo-Chieh and mid laner Huang “Maple” Yi-Tang grew to become world-renown players in their respective roles after Karsa’s signing. The three became the core of Flash Wolves that everyone recognized. It’s currently unknown where Karsa will head next, but Flash Wolves confirmed that the jungler is in talks with other teams. Along with Karsa, coaches Lin “Cyo” Hsin-Yu and Chou “Steak” Lu-Hsi have also left Flash Wolves.